With 360° 3D eversion function and throwing flight function. 0.3MP Camera. 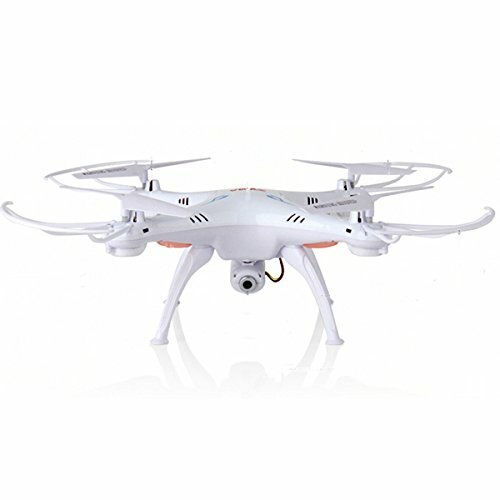 The FPV aircraft can fly indoor or outdoor,it can photo and video FPV ,360 degree 3D rolling all-around,headless function.